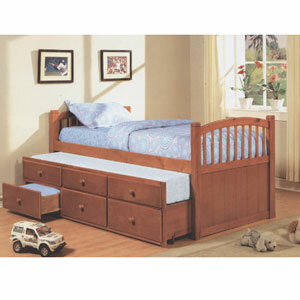 Solid Wood Twin Size Captains Bed. Featuring Underbed Trundle and 3-Storage Drawers. Available in Hone Oak, Espresso and White Finish. Easy to assemble. Strong Construction. 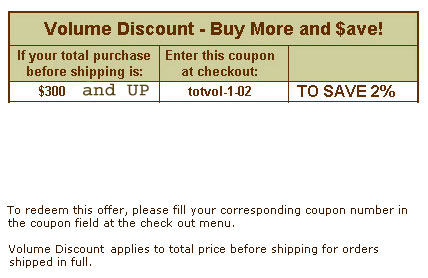 Mattress and Sheets are not included in the price.